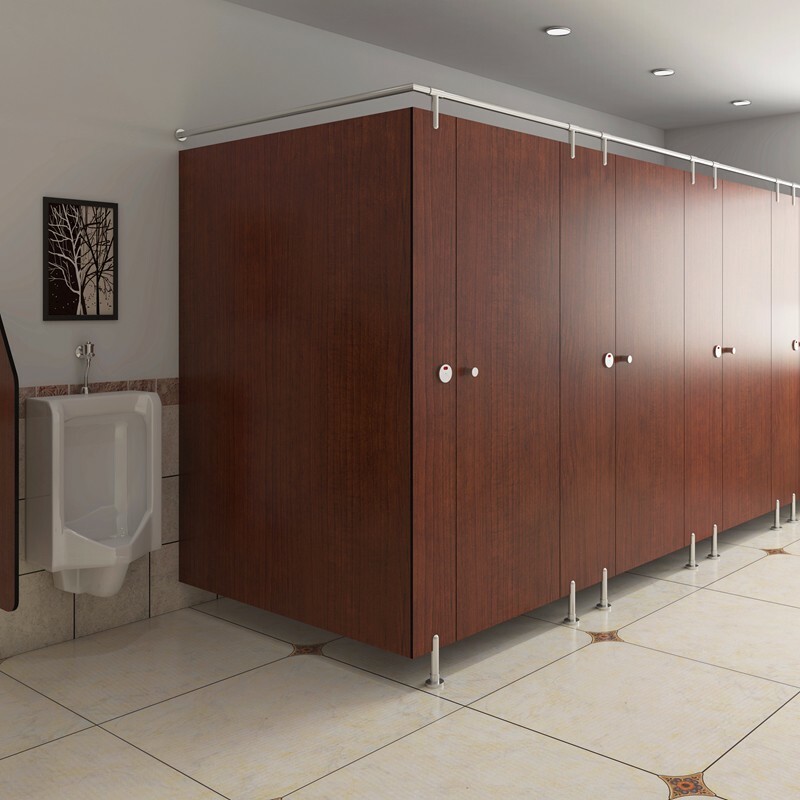 Looking for Cubicle Restroom Manufacturer In India??. We have expertise in providing the customers with Restroom Cubicle which are precisely fabricated by using the latest technology and optimum grade raw material. Designed in compliance with the strict industrial guidelines, our product provides optimum protection from water and lightning. The offered shelters are available in numerous sizes and specifications which can be further customized as per the particular demands of the customers. Restroom cubicle is just another name of Toilet Cubicles. We provide cubicles on PAN India basis in Industrial and Commercial Projects such as schools, malls etc. These cubicles are offered in 3 types of hardware – SS 304M, SS316 Heavy and Nylon. Provides aesthetical look as compared to brickwork.